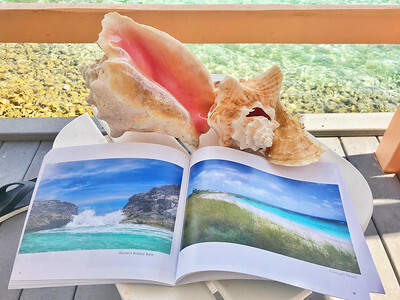 Beautiful photographs from the islands of Staniel Cay, Compass Cay, Sandy Cay, Exuma Land and Sea Park, and those nearby. 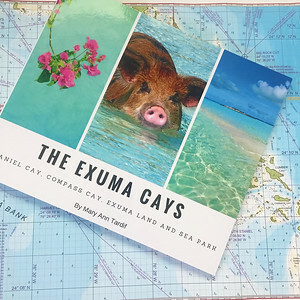 Chapters include scenes from popular attractions including the Swimming Pigs, Thunderball Grotto, Nurse Sharks, Rachel's Bubble Bath, deserted beaches, sunsets and more. 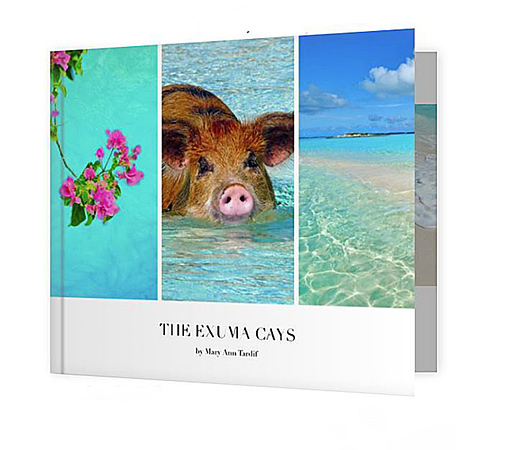 •	Holding a corporate meeting in the Bahamas and visiting the Exuma Cays? These make wonderful room drops for your guests! "I recently ordered 2 Ocean Blue books from you. We've decided to order 12 more". M.B.